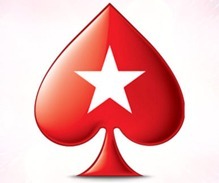 Poker fans with an interest in video games may have a new challenge to check out. The forthcoming Red Dead Redemption II from RockStar Games offers players a trip back to the Old West, complete with some poker action. As players saddle up for the trip, RDR2 offers them a unique take on video games. The game’s trailer provides some insight into gameplay, focusing on the settling and taming of the wild west. Red Dead Redemption II is set in 1899 with cowboys and outlaws on horseback traveling across the range. Saloon fights, shootouts, gunfights and unique locations ranging from forests to deserts are all part of the fun. Gamers play the part of an outlaw Arthur Morgan, who is on the run and must devise more schemes to “earn” a living and stay free from a jail cell or a lawman’s bullet. In this sequel, players come to know the characters who drop in and out of its western world. Players constantly engage with this independent world around them, even being able to talk their way “out of trouble with the town sheriff,” as the trailer notes. “A rich and varied ecosystem thrive in this world, full of predators, prey, and scavengers, all smart and sometimes deadly,” according to the trailer. The poker scenes make for a real throwback to Old West gambling. Grizzled outlaws in cowboy hats sit at a rugged wooden table playing for pots that may reach a few dollars – big stakes for those days. Like in any poker game, you can win by being the better player, or by cheating. One is more honarable, but in a video game against the AI, a little cheating doesn't hurt anyone, right? 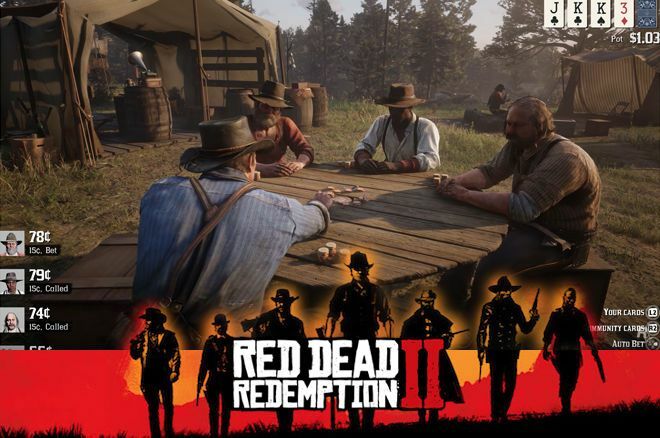 The game hasn't been released yet, so as of yet, it's unknown how the poker element works within the game of Red Dead Redemption II. If it follows a realistic approach to poker, similar to modern-day hold'em, we have an extensive library of poker tips available right now. If you're getting the hang of it, and like some more poker in your life, we have some good news for you! Poker is available worldwide, where you can play for real money against people from all countries. 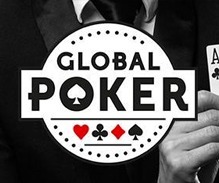 If you're based in the United States, check out Global Poker. 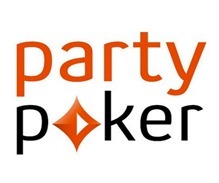 If you're based anywhere else, give PokerStars, partypoker, or 888poker a try. 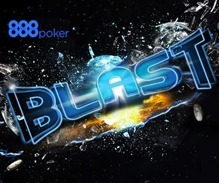 Those are the biggest online poker rooms around, with besides Hold'em a ton of different games on offer as well. As the game isn't out yet, it's hard to tell if you can cheat in the game, and if you can, how it's done. However, it's very likely there's a built-in option to cheat, as there was one in place in the original Red Dead Redemption. In that game, after getting your hands on the Elegant Suit, you had the option to hide a card at the bottom of the deck and use it whenever you wanted. That proved to be a valuable advantage, as tricking the NPC's into calling with an inferior hand, wasn't too hard. Again, the game isn't out yet so it's unclear if such a feature is again present. But if it is, we'll be the first to find out and detail everything you need to know to get it to work.